The group of community business leaders behind the MH35 proposal to redevelop the former Moncton High School at the corner of Church Street and Mountain Road in Moncton remains very optimistic and enthusiastic that their project will move forward. The group working on the MH35 proposal includes Mr. Cochrane, a former Moncton city councillor, mayor, MP and MLA, as well as Jim Lockyer, a former provincial cabinet minister, city councillor and currently a law professor at the Université de Moncton, and well-respected property developers and construction industry leaders John Corazza and Joe Tippett. The proposal would see the former Moncton High School undergo significant internal expansion and renovations, including a renovated auditorium and space for arts groups and artists, including the Atlantic Ballet Theatre of Canada and others. Currently, MH Renaissance continues to meet regularly with prospective tenants in the private sector and the arts community. It is also the intent to have the rejuvenated complex be Leadership in Energy and Environmental Design® (LEED) certified, a rating system recognized as the international mark of excellence for green building in more than 160 countries. LEED recognizes that sustainability should be at the heart of all buildings – in their design, construction and operation. Green buildings create a healthier indoor environment for occupants through better indoor air quality, less harmful products, and more natural daylight. They also reduce waste, conserve energy, decrease water consumption, and drive innovation. MONCTON, N.B. – One of Greater Moncton’s most popular boarding, pet-sitting, grooming and dog daycare businesses has been sold. 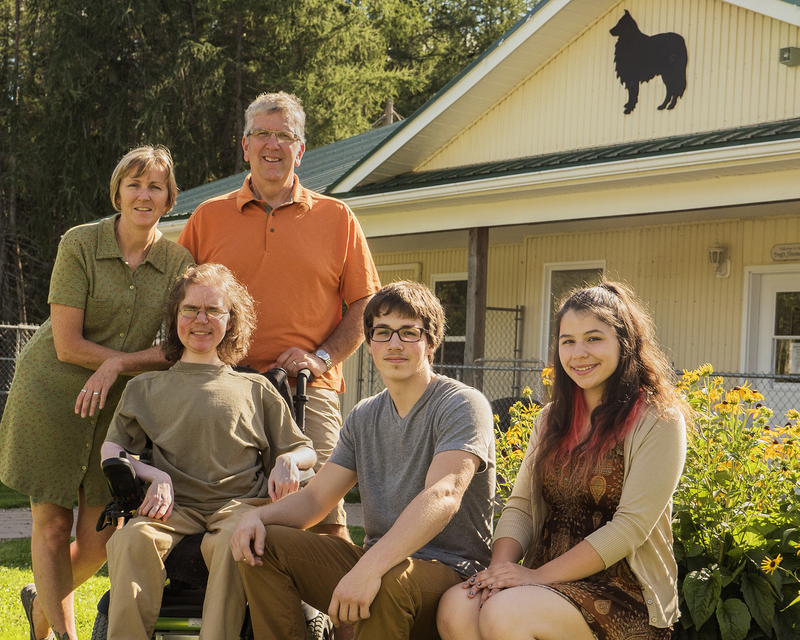 Sherri and Jocelyn Longpré purchased 4 Paws Pet Resort Inc. located on Zack Road off Berry Mills Road in late August from former owners Joanne and David LeBlanc, who have decided to retire. “It’s business as usual at 4 Paws,” says Sherri Longpré, who has taken the next step as a business owner after a long career in animal care, including as an animal control officer in various locations and an employee at a local dog kennel and the Bathurst SPCA. “My husband Jocelyn and I are very excited about this new challenge and will work very hard to continue 4 Paws’ excellent reputation as a first-class dog-boarding, daycare, grooming and pet-sitting facility,” she says. Sherri and Jocelyn Longpré along with their children Alex, Brett and Breeanah. 4 Paws’ 4,800-square-foot facility is located on 4.5 acres of a private, quiet, country setting. Designed with air exchange system, the building provides proper ventilation and fresh air for boarded dogs. There is also an in-floor heating system for the colder months and air conditioning for the warmer months. Fire and security monitoring are also set up for the safety and comfort of canine guests. The facility has four play areas over two acres for dogs to play, socialize and get plenty of exercise. Shelters are also provided for protection against the elements. For more information on 4 Paws Pet Resort’s services, please visit their website at www.4pawspetresort.ca or call 506-855-7297. MONCTON, N.B. – MH Renaissance Inc. will be hosting public information sessions on its proposed MH35 project to renovate and restore the former Moncton High School on Tuesday, June 14, from 1 p.m. to 9 p.m. at the Crossman Community Centre-Kay Arena, 99 Wynwood Dr., Moncton. The sessions will be held in the Smyth and HLS Rooms on the second floor. The Crossman Community Centre-Kay Arena is a fully accessible facility. The main lobby downstairs will feature displays of drawings of the proposed MH35 Centre, including a possible new Moncton Public Library. 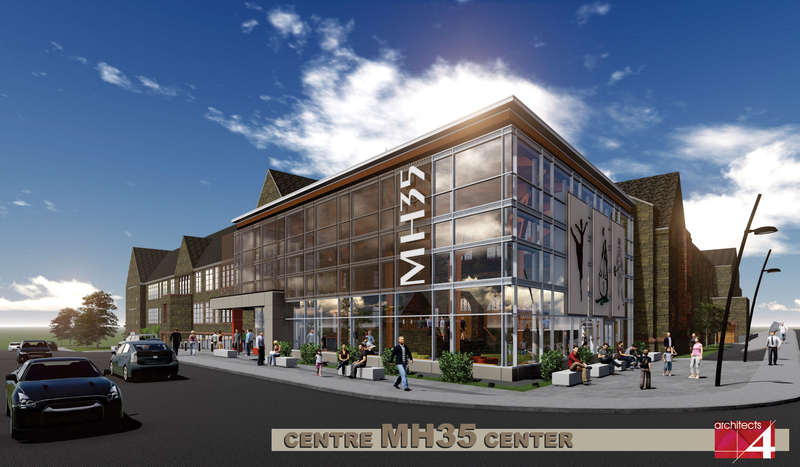 For more information on the MH35 Centre or to book a private presentation for groups and organizations, please contact Dennis Cochrane at 506-471-2861 or email centremh35centre@gmail.com. MONCTO N, NEW BRUNSWICK, CANADA – Tracy Clinch, President and CEO of MASITEK Instruments Inc., the global leader in virtual remote sensing technology, announced today that renowned technology sales and corporate development professional Pablo Asiron has joined the company as its Executive Vice-President of Global Business Development. Headquartered in Moncton, New Brunswick, Canada, MASITEK offers state-of-the-art, real-time wireless detection and reporting technologies designed to immediately identify and quantify damage to fragile goods in production, packaging and distribution systems for handlers and manufacturers around the world in the food, beverage and pharmaceutical industries. MASITEK’s innovative sensor technology helps reduce downtime, enhance product integrity and increase global scalability, productivity and profits. With an increasing cost of goods and universal pressure to improve profitability, driving efficiencies in manufacturing facilities is a high growth market poised to explode. Large multinational organizations will invest millions of dollars to ensure they are maximizing efficiencies while reducing waste and damage to containers and fragile goods. Mr. Asiron joins MASITEK after a very successful term with RtTech Software, where he was responsible for more than 90 per cent of all company sales and helped the company earn a number of awards, including a BDC Innovation Award, regional and national Startup Canada Awards for Innovation, and Greater Moncton Excellence Awards in the Emerging Business and Technology categories, as well as earning the company a place on Deloitte’s prestigious Fast 50 Companies to Watch list. Mr. Asiron has 20 years of experience in the areas of executive management, consulting, process control, information systems, business development and sales. To his new position, he brings experience in multiple industries such as mineral processing, pulp and paper, power generation, food processing and discrete manufacturing. In 2015, he was a finalist for the 2015 EY Entrepreneur of the Year Award in Atlantic Canada for emerging business. He has an extensive positive record of attracting capital and increasing sales. 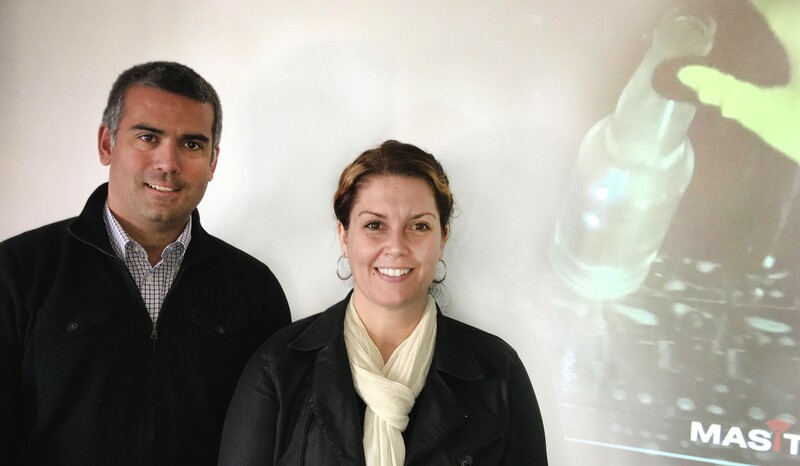 Founded five years ago and headquartered in new facilities in downtown Moncton, New Brunswick, Canada, MASITEK Instruments Inc. (www.masitek.com) has grown to become the global leader in virtual remote sensing technology. Its advanced quality control sensing for industrial packaging, bottling and agricultural applications – sold under its MMAAZZ and aaggrrii brands – is now installed with major companies around the world. The company is one of a number of leading tech startups in which Technology Venture Corporation of Moncton has invested. Executive Vice-President of Global Sales MASITEK Instruments Inc.
Click on the photo for a larger version of the poster. 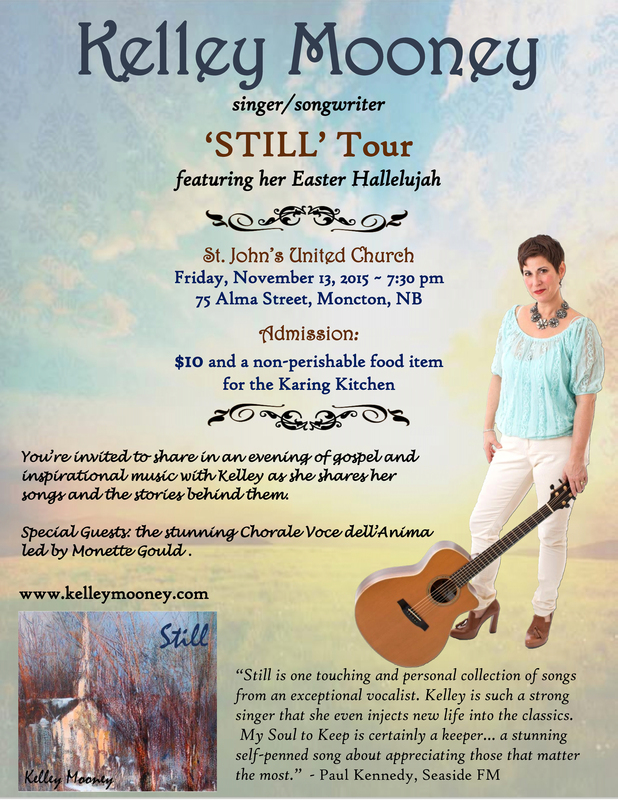 Charlottetown, PEI, singer/songwriter Kelley Mooney will be performing songs from her new spiritual album Still – and other previous hits – at a concert to be held on Friday, Nov. 13, at St. John’s United Church, 75 Alma St., Moncton. She is best known for her Easter version of Leonard Cohen’s classic Hallelujah and will be performing that song and others from her current album. In 2006, her parish priest requested Leonard Cohen’s Hallelujah for Easter mass. While Cohen’s lyrics are brilliant, Kelley decided to write verses to reflect the Easter story. Her version has been viewed more than 11 million times on YouTube and GodTube combined, and was ranked on two Billboard charts. Mooney’s current album, Still, came about as a result of a serious illness – ulcerative colitis – which saw her hospitalized for nine weeks, including two major surgeries and a recovery of more than seven months before returning to work. 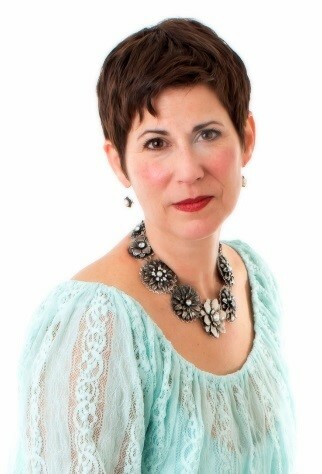 Her experience led her to record a gospel album which includes standard gospel songs such as I Surrender All, Amazing Grace, and How Great Thou Art, together with original songs about her illness and other personal issues. 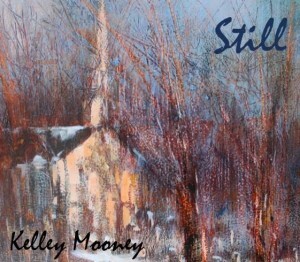 There is a story behind almost every song — and they can be found at www.kelleymooney.com. Her first album, Tomorrow, won the 2012 Music PEI Country Recording of the Year (it includes Hallelujah) and has been on the CD Baby top sellers’ list since May 2014. Still was recently added to that list. Also joining Mooney for a few songs (including Hallelujah) is the Chorale Voce dell‘Anima led by Monette Gould, the same choir which accompanied Kelley in her famous 2010 YouTube video of Hallelujah.